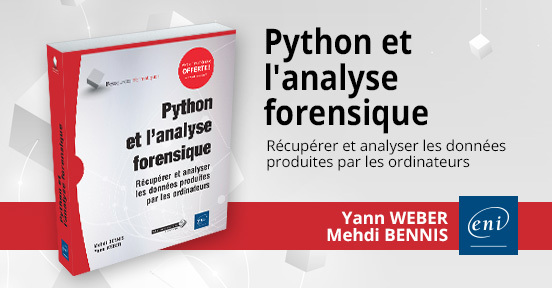 Python et l'analyse forensique - Récupérer et analyser les données produites par les ordinateurs. On git.yannweb.net a gitea instance. 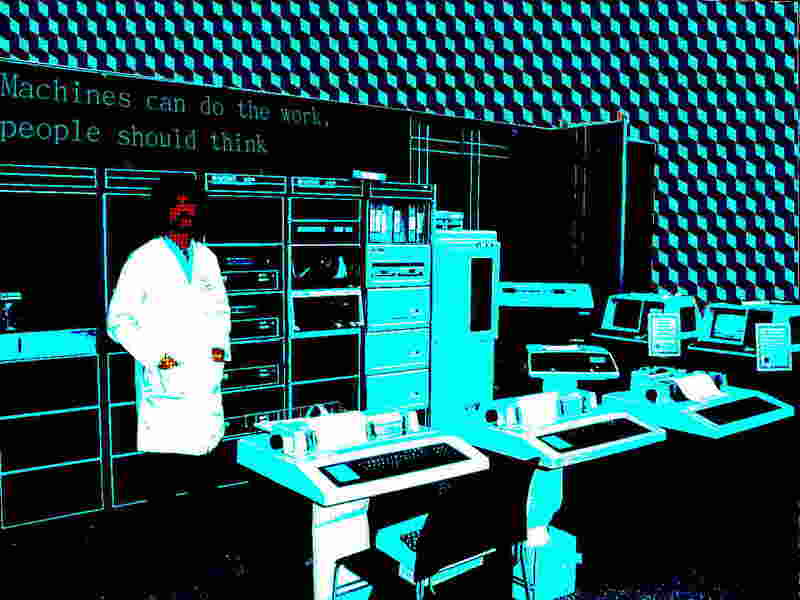 Zered on savannah hosting Python P2 furnace monitor. Gordon and Garry Spacewalk audio file. 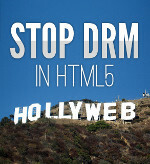 "If consumers even know there's a DRM, what it is, and how it works, we've already failed." —Peter Lee, Disney Executive in an interview with The Economist in 2005.